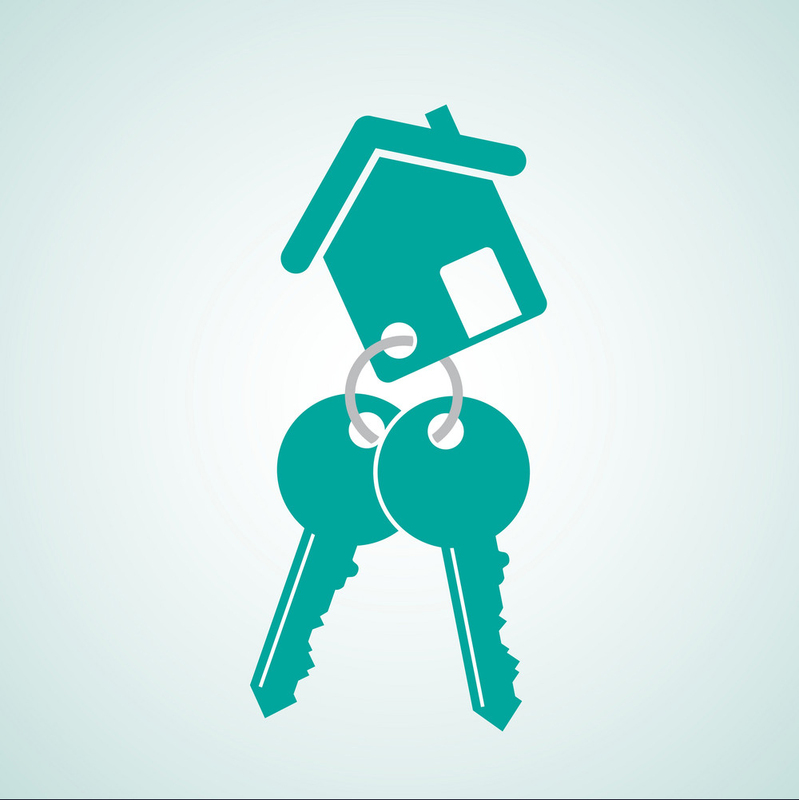 Buying a home is exciting, whether it’s your first or your fifth, but there are a few things you need to keep in mind when doing so. The list below will help keep you organized, on track and help reduce the stress around buying a property. Before you move forward with the home buying process make sure you are saving for your down payment. A down payment is required by lenders in the vast majority of financing options; it’s good to be prepared. Spend time researching the kind of home you would like to buy. There is a plethora of information online to help guide you in your decision-making process. As an example: Pros/Cons of living in a Carriage Home versus a Single Family, one option may fit your family’s lifestyle better. Good scores mean better rates. Most lenders are going to require a credit score of at least 660 (though FHA financing requires a score of at least 580). The higher the score the higher the chances are for a lower interest rate. Check your credit report carefully, make sure that everything present on the report was done by you. They will also use the information on it to determine the diversity of your credit history and how long you have maintained lines of credit for. Good score, diverse history (credit card, car loan, student loan etc.) and a long credit history will lead to better mortgage options. It is important to have a Real Estate Agent. This person will be your advocate & confidante throughout the home buying process. The have the knowledge to help you with financing, finding the right property, making an offer & more. They will make the process easier for you. Research what agent you would like to work with. Read testimonials & online reviews and ask questions. A local agent is important because they know the area you are looking in and will be able to better help you find your dream home. If you are unsure of what lender you would like to use your Real Estate Agent is a great resource. They will be able to point you in the direction of a good lender. Always ask questions & research to determine the best type of loan out there. Are you qualified for VA Financing? What about FHA or USDA Rural Housing loan? There are many options so it can be confusing but it also means you’ll be able to find the right loan option for you. Pre-approval gives you an edge in the home buying process. When you submit an offer and already have information from a lender stating that they will loan you the money a seller knows you’re serious. Online is a great place to start but be wary of home value estimates on sites like Zillow & Trulia, they are known to be wrong. Create a checklist of your “must-haves” and bring it with you when looking at a property, this helps you stay focused on what you need in your new home. Your Real Estate Agent will be helpful when visiting potential homes as they can point out pluses & minuses that you may miss on your own. You’ve found the home you would like to buy now it’s time to submit an offer. Your Real Estate Agent will be able to help you determine the right amount to offer and what contingencies you may want to include. Your offer has been accepted but now it’s time for a home inspection, this will uncover potential issues you may not have been aware of that can be renegotiated with the seller. There are also different types of inspections to consider such as chimney, radon, pest or structural. You will also have a set number of days to get the inspection done so there is time before the closing to reevaluate. You have your pre-approval letter but now it’s time to actually apply for your mortgage. When the offer is accepted there will be a financing date at which point you will need to have all of your financing squared away. The lender will need you to provide documentation of your financial state to be able to give the final approval. These documents include tax returns (likely a couple years), pay stubs, bank statements & employer info to verify employment. Your lender will also be in touch if there is anything else that they need. The bank will also want to have an appraiser go through the property. You will likely be required to pay for this and it will ensure you are not overpaying for the property. Lenders will likely require that you have home insurance in the event that something happens to the property. Spend time researching the right company for you. Take a final walk-through of the property with your Real Estate Agent. You should be checking to make sure that everything is as you agreed upon prior to closing on the property. You’ve closed! Congratulations on your new home! Once the closing is finished and you have the keys the property is all yours. Remember to contact the utility companies so that you have service as well as change your address where necessary. Buying a home is exciting but it can also get overwhelming, take the time to prepare and it will make the process run much more smoothly. Also, a good agent will have your back and guide you through the process. So, are you ready yet? Bring Fall to your Front Porch! October has now arrived and it is bringing its colder weather. The urge to curl up with a good book and a hot drink is setting in. Autumn colors are starting to appear in the trees and it’s time for them to appear on your porch as well! Fall brings rich reds, oranges, yellows and more cozy colors. 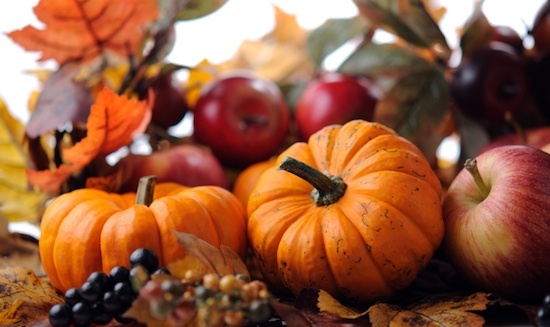 Listed below are a few ideas for bringing fall to your front porch this season. Pumpkins, small hay bales, and mums! These items will bring a traditional color palate of oranges and tans (as well as reds, yellows and others) onto your porch and also emphasize the natural elements of fall. Add dimension by making sure your pumpkins are different sizes. Pumpkins could also be used as planters! Hollow the pumpkin out and plant seasonal edibles like purple kale inside to add color & texture. The bold colors of fall can be found in seasonal flowers, fruits and more! Some examples are listed below. Mums – oranges, yellows, reds etc. Make them cozy for fall by adding pillows & cushions and throw blankets in fall colors, patterns or fabrics. Think plaids, flannels and soft textures. A fall themed welcome mat, either purchased or hand-made, is a great way to greet guests and is easy to change as fall passes. For example, switch a fall mat to a Halloween one and so on. This can carry on throughout the year with the changing of seasons or holidays. Add a fall wreath or garland. Garland can be used to frame the entryway and a wreath on the front door is a classic choice. You can purchase a pre-made one or make your own. Check your local craft store! Bring in warm lighting with items like a glass lantern filled with candles or thoughtfully placed string lights. And remember, there is nothing wrong with keeping things simple! A few simple touches can transform your sunny summer porch into a cozy place for morning coffee during crisp fall mornings. Hopefully the list above has given you some ideas on how to update your outside space to fit an autumn theme. Happy decorating!